﻿ Travel that touches your Heart – Let Your Experiences Be the Difference! Experiences that make your heart swell…. Nothing makes the heart swell more than giving back. Locally or abroad. Travel with the purpose to give back to a local outreach program in your destination will make your personal vacation so much more meaningful. Many of our travel partners in the All Inclusive sector, Cruise Lines, and Tour companies have foundations, schools or community outreach programs that they generously support. 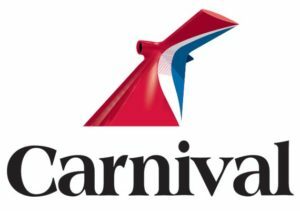 Carnival Cruise Lines will donate $4USD per person / per day to a local charity of your choice? It’s a great way to turn your family reunion into a charity gala while having fun and spending time together! If you had 25 people on a 7 day sailing – that equates to $700 USD to your charity. Pretty amazing eh? Planeterra – The G.A.P Adventures Foundation was established in 2003 as a way for travellers to give back to the people and places visited on tours around the world. Planeterra supports over 20 community projects, as well as local non-profit organizations and international charities. The projects Planeterra supports focus on the areas of health, education, community development, environmental conservation and employment skills training. Fundación Palace Resorts IAP, is an institution created in 2004 by directors of the hotel change Palace Resorts, which operates with one target in mind: to be an institution that compensates and solves certain kind of social problems giving back to the environment as much as it receives from it. 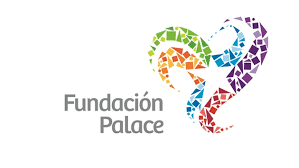 The ultimate objective of Fundación Palace is to bring hope to people most in need and procure to care the environment and its communities, our resources, time and effort. However, all actions must be made within an organization and order outline to allow more effective results in the objectives pursued by the association.